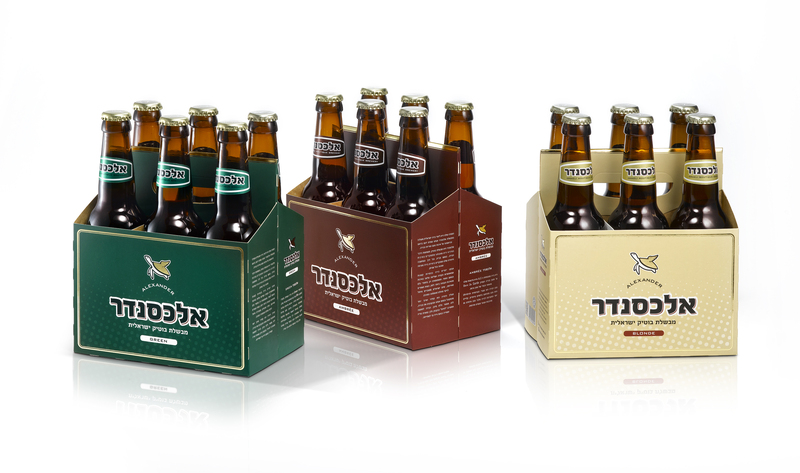 A boutique brewery located near the Alexander stream, producing quality boutique beer. 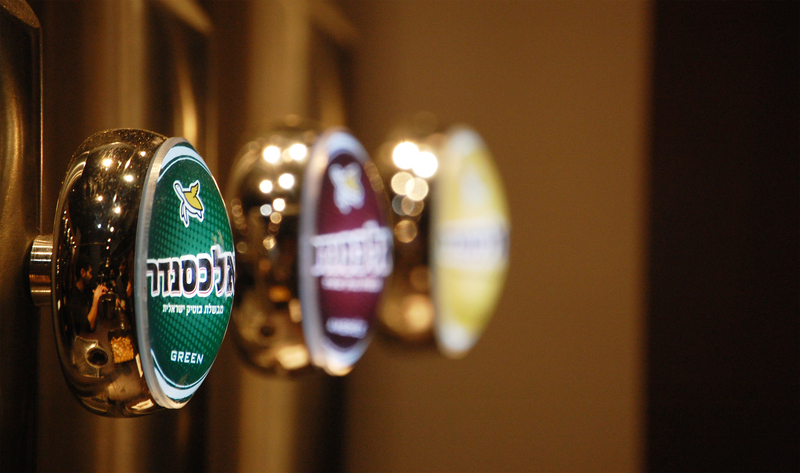 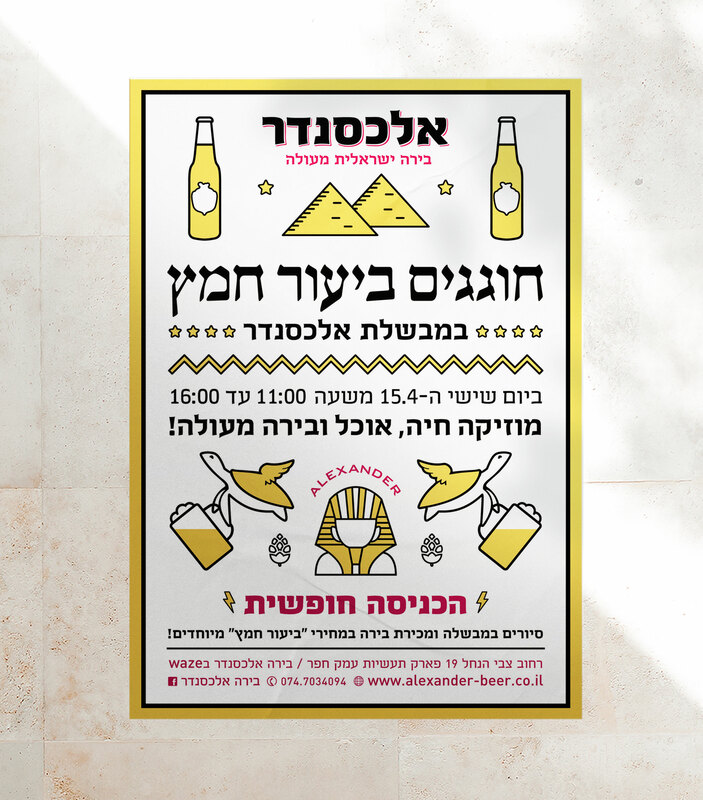 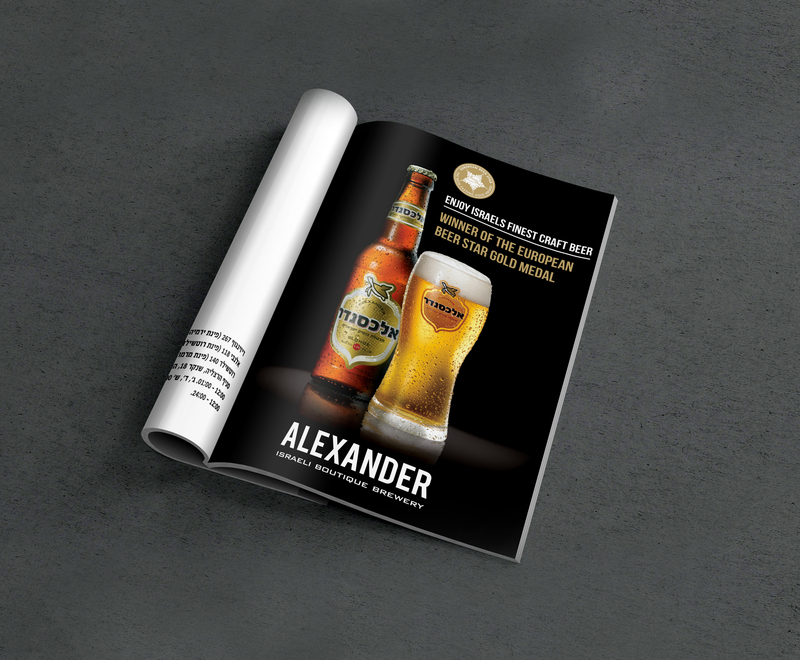 Alexander Beer is hand produced in a slow and meticulous process. 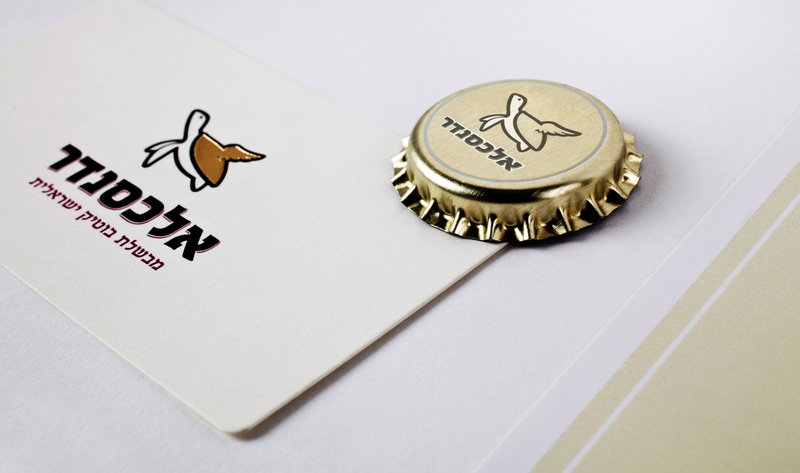 The logo was inspired by the sea turtles that live in the Alexander Stream, as well as the slow brewing process. 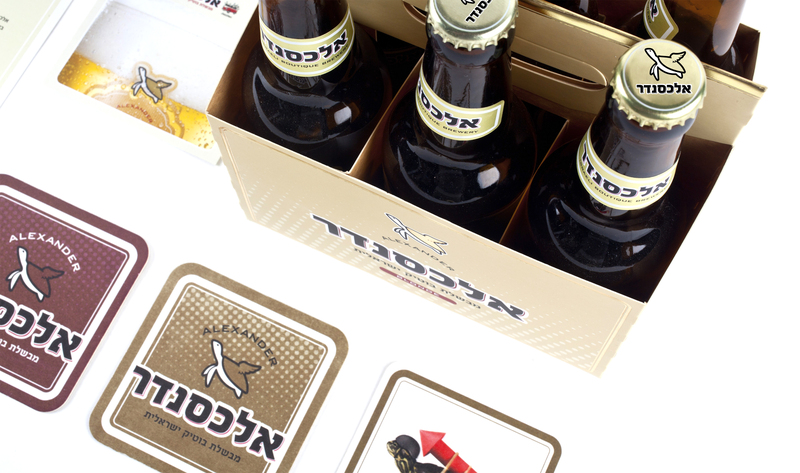 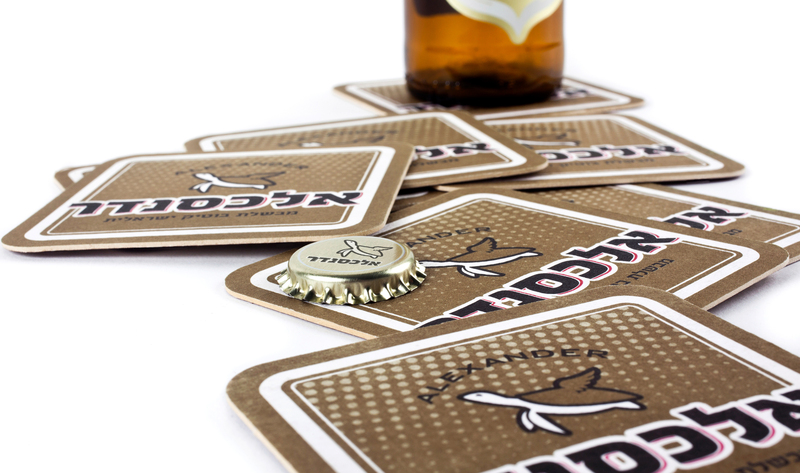 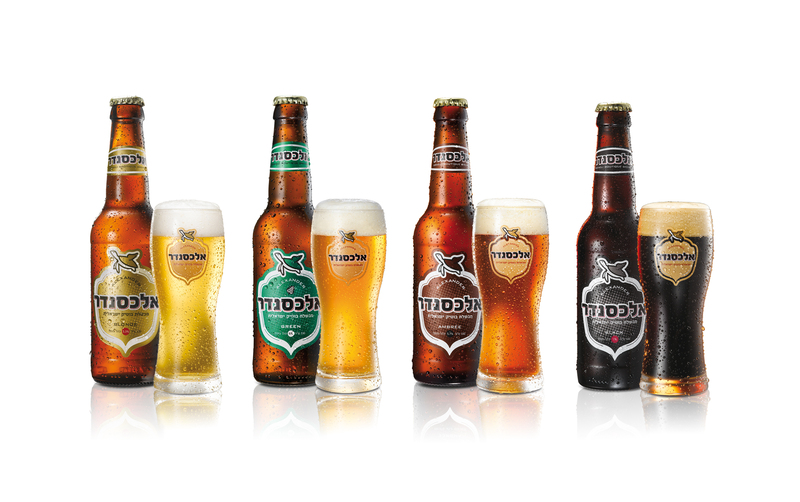 The turtle’s wings were added as a reference to the man behind the brand: Ori Sagy, a former Air Force pilot, who gave up flying to follow his passion and make beer. 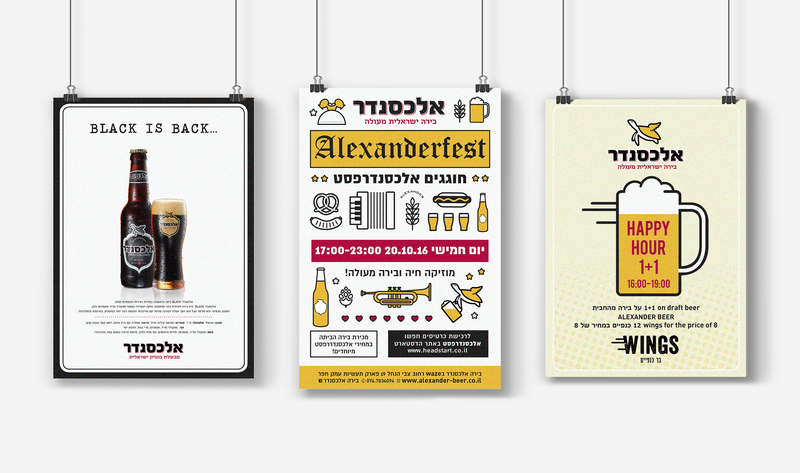 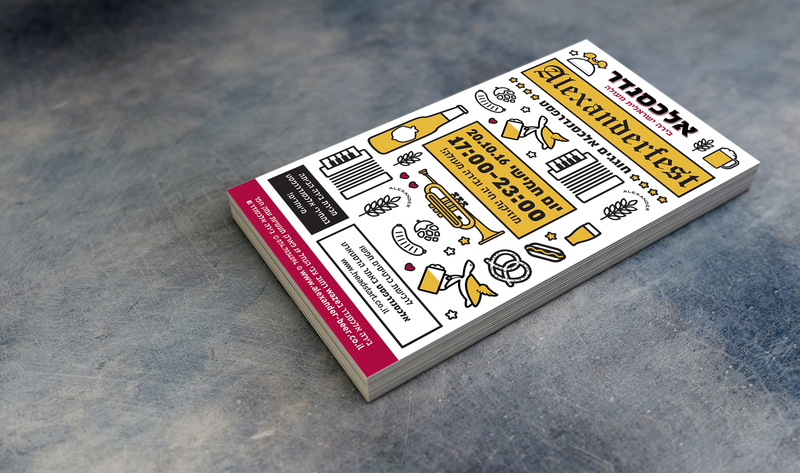 *The work was created in collaboration with Betzalel Academy Students,Dvir Isac and Yotam Kellner. 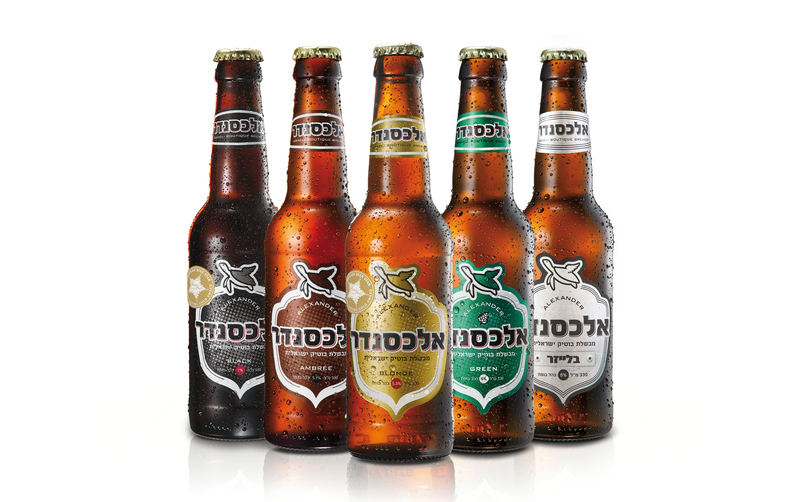 Photography: Ronen Mangan, Dan Lev.